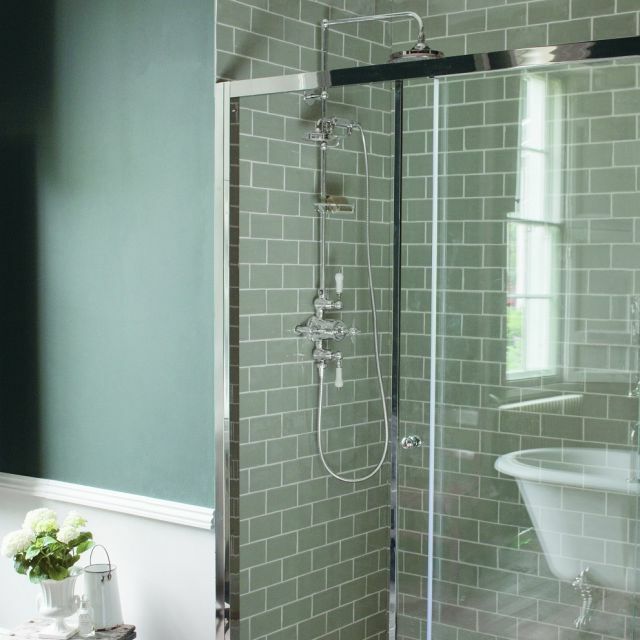 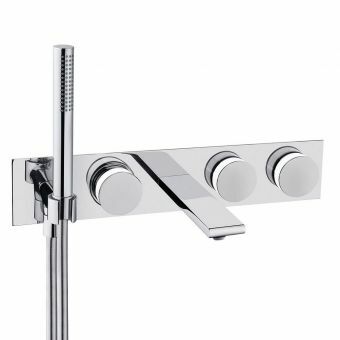 Putting high-quality engineering and traditional styling at the heart of their design brief, Arcade has succeeded in producing yet another winning shower set. 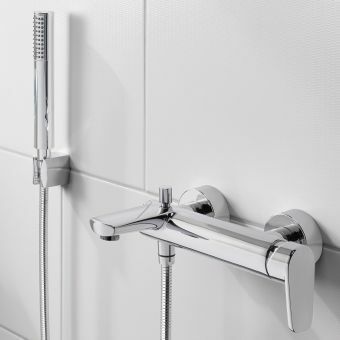 The Arcade Avon Exposed Thermostatic Shower Set with Rigid Riser achieves reassuring quality and affordable style without compromising. 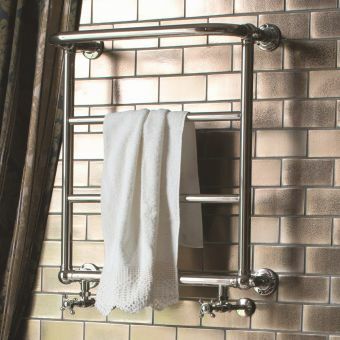 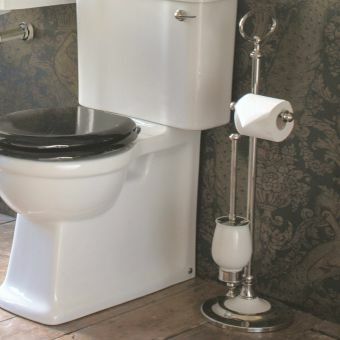 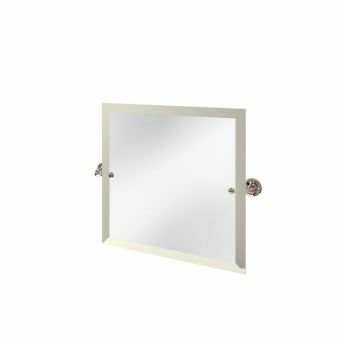 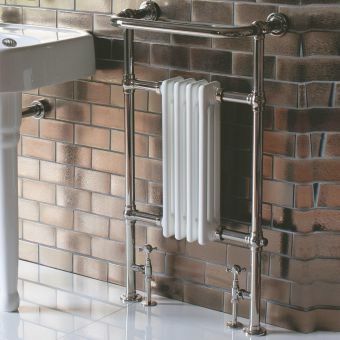 Coming with a choice of traditional chrome or the more upmarket lustrous polished nickel, its signature style is unmistakable. 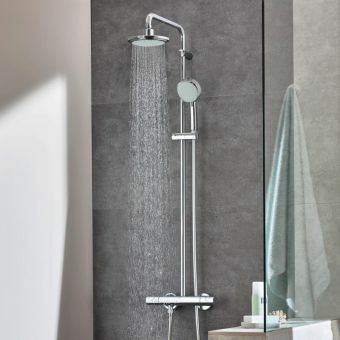 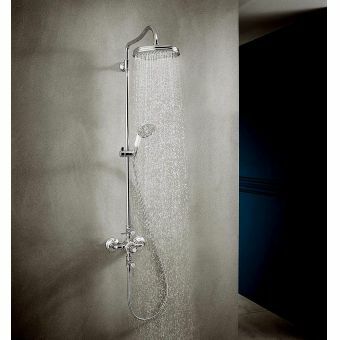 The vertical rigid rail serves as the backbone for the shower system comprising an overhead drencher with a second handset which rests safely on a cradle. 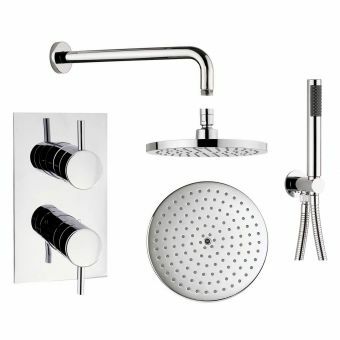 At the heart of the kit is an exposed thermostatic valve featuring twin shower controls plus a central temperature controller. 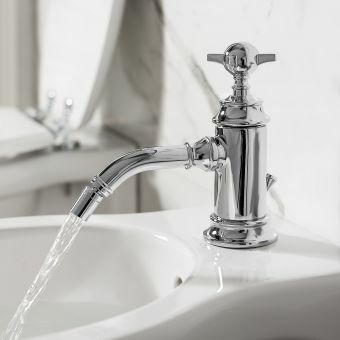 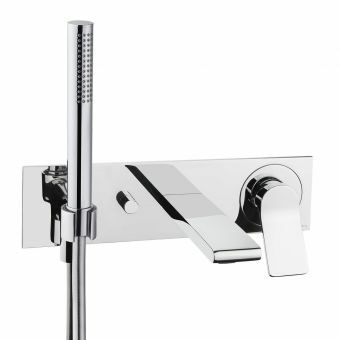 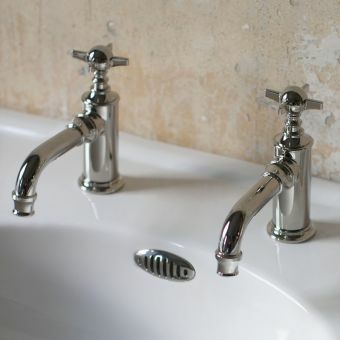 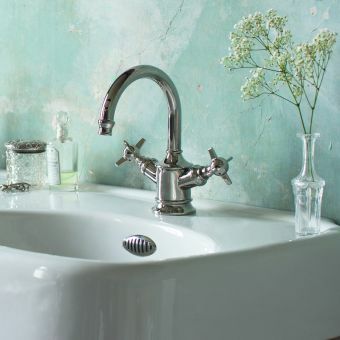 Although the thermostatic version may be a tad more expensive, it is made to the most exacting standards and will switch off the water supply in less than a second should the cold water supply fail. 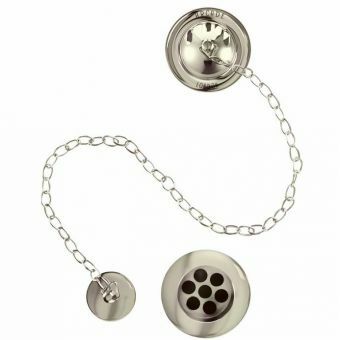 Installation is simple and quick due to the exposed valve and everyday cleaning is achieved swiftly without having to use harsh abrasives. 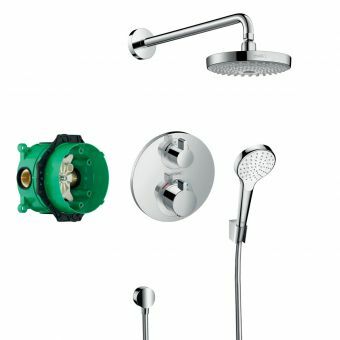 ARCV17NKL | Arcade Avon Exposed Thermostatic Shower Valve Set - Shower Head 9"
V17 | Arcade Avon Exposed Thermostatic Shower Valve Set - Shower Head 9"
ARCV60NKL | Arcade Avon Exposed Thermostatic Shower Valve Set - Shower Head 12"
V60 | Arcade Avon Exposed Thermostatic Shower Valve Set - Shower Head 12"